cdlp6nrk has no other items for sale. Mozart - Symphonies Nos. 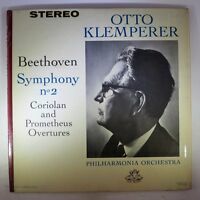 29 & 33 - Otto Klemperer LP (G) 12"